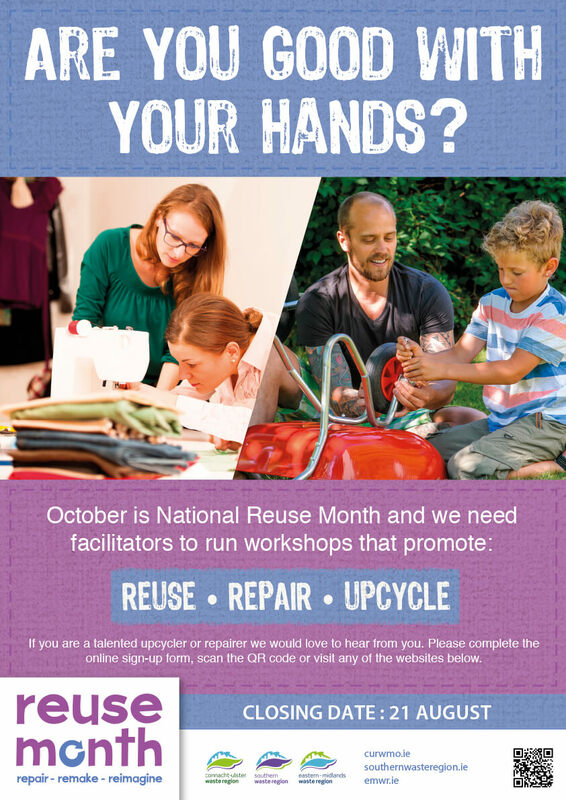 Reuse Month 2017 – the fun begins! We need your help! 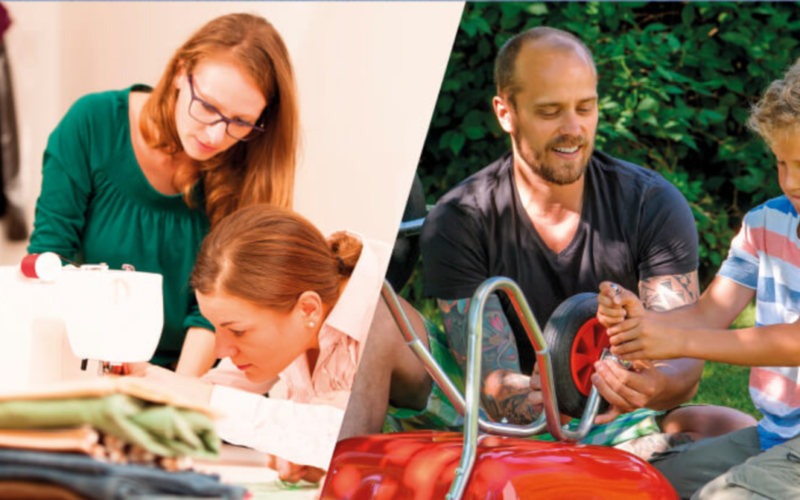 For Reuse Month 2017, we want to build a bank of people who can run reuse, remake, repair and creative workshops in their local area. If you’re good with your hands and wish to pass on your wonderful skills, please let us know! Follow the links on this PDF for details.